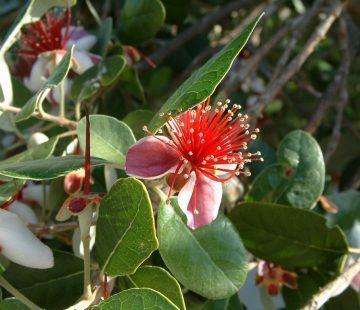 Feijoa is evergreen of the family of myrtaceae, originating in Brazil and Northern Argentina, is not yet too well known in Spain and yet adapts perfectly to these weather conditions so I suppose it will end up, without long, inhabitant of Many Gardens and parks. It offers so many things to be wanted by force: it is beautiful, resistant, with stunning flowering and delicious fruits loaded with vitamins and culinary possibilities. 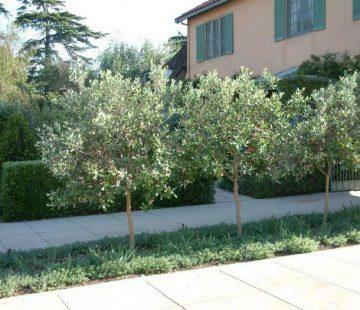 It has an bushy bearing, the crown is round, extended, grows slowly and does not reach excessive height so it is very well in a garden not too large. 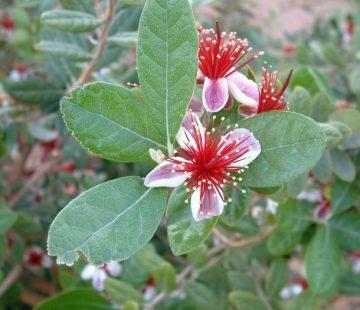 It must not be confused with guava, although they are somewhat cousins since this is also mirtácea, but of higher bearing and larger fruits. 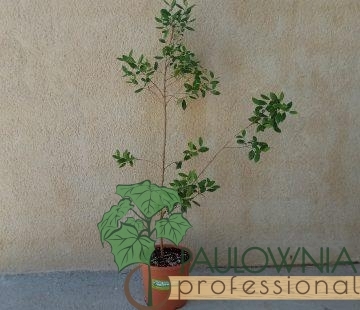 Its leaves are elliptic, with smooth edge and a bright green color by the beam and silver by the underside. The Flowers, springs, impressive, deploy stamens and anthers very bright, red and yellow. 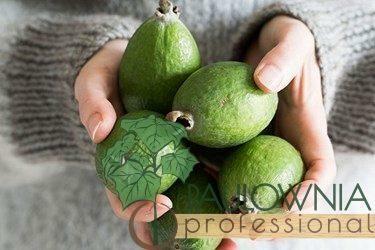 The Fruits, called feijoas or guayabos of Brazil, are oblong, about 5 CM Long, green, turning to brown as they mature, often weigh about 40 or 50 grams. They are collected in October and November. When they’re ripe, they just come from the tree. Its meat is very perfumed and juicy and very rich in Vitamin C and minerals like iodine. Their seeds are soft and edible. The Fruit of feijoa usually eats raw, peeling or leaving them in half or using a small spoon to extract its pulp. You can also eat cooked or prepare them as a juice, therefore the most recommended is to ingest fruit through drinks like juices. These can be prepared with water, Chia, feijoa and is usually complemented by lemon juice to enhance its flavor. Finally, there is also a possibility to prepare jams or concentrates with the, as its content is very gelatinous. Which helps to achieve an ideal consistency for these preparations. The latter modality is used both to consume and to use it as a facial mask. Cocktail for eternal youth: is three to four feijoas, mix with honey bees and a gram of pure royal jelly. You can add a teaspoon of bee pollen. Consume before breakfast for 30-day cycles, resting for 15 days. It is an organic toning without the same as rejuvenating skin, strengthens hair, lowers stress and organizes the cycle of sleep. The medicinal uses of the are several, in principle they are used to treat diseases such as cold. Due to the high Vitamin C content that this fruit possesses, which attacks free radicals and significantly improves this condition. It is also used to treat thyroid by iodine inputs that are achieved with their consumption. It also raises haemoglobin levels and stimulates the digestive system for more efficient transit. This fruit has a very high content of chlorophyll in its composition and intake of the same aid greatly to the central nervous system as it allows it to combat conditions such as fatigue, irritability and even improve mood, which helps to prevent Emergence of complex diseases such as depression. Additionally, it is used for hydration and skin care. 1. the feijoa brings us vitamins a, B1, B2, B3, B6, b9 c and e. For Minerals, the contains calcium, iron, magnesium, phosphorus, potassium, sodium, and zinc. 2. Helps prevent and improve the symptoms of screaming states. 3. is rich in antioxidants. It helps eliminate free radicals. 4. Improves moods. Effectively Combat States of fatigue, irritability and help to prevent depression. It is used for hydration and skin care. 5. Benefits the thyroid gland by containing iodine. 8. Increases Red blood cell levels in the blood. It helps lower high cholesterol levels. 9. Stimulates the creation of stomach acids, which helps food digestion. 10. Decreases the risks of cardiovascular disease. 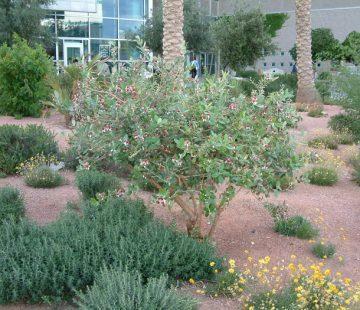 The Tree Tree is very resistant to both moisture and drought. It supports any type of soil and adapts to living alone or in company. He likes fresh atmosphere, frequent irrigation. 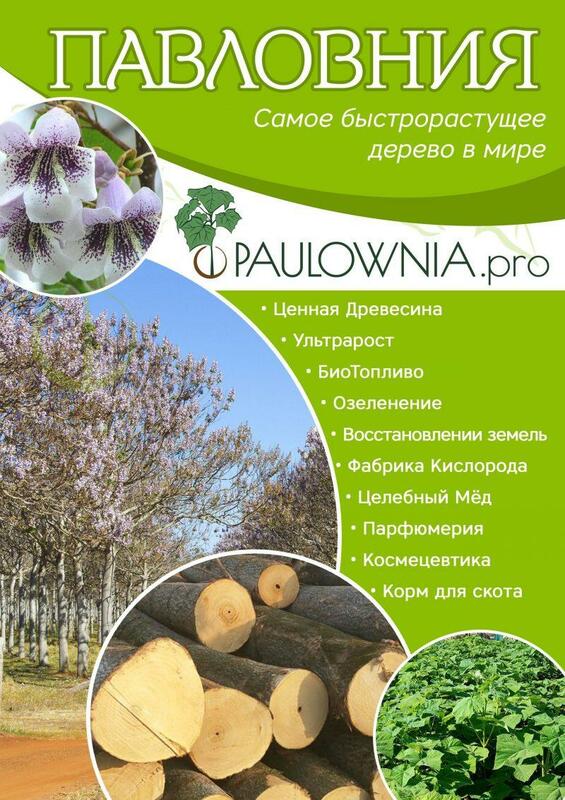 Performance per year, 20-25 kg of a tree, with a sowing scheme of 5 X 4, performance is 10.0 T / ha. 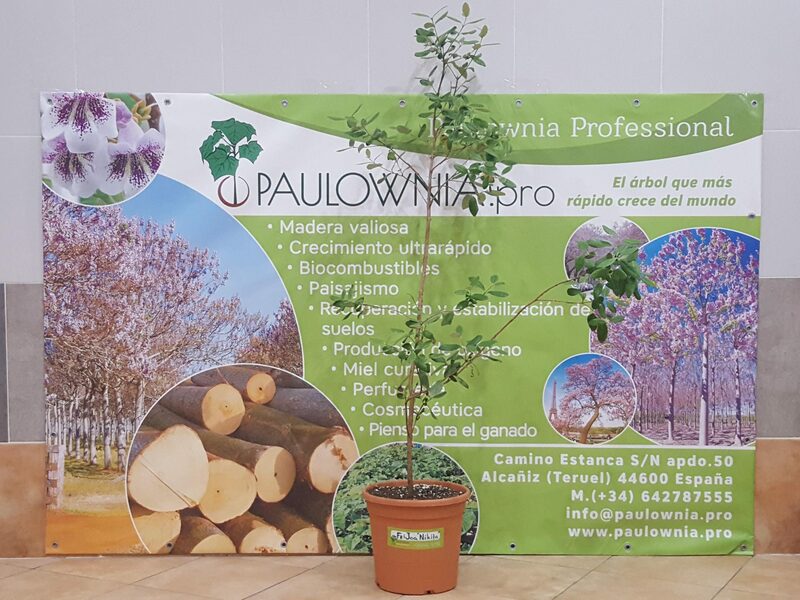 The minimum temperature that the plant can withstand is-15° c.